Looking for a low monthly payment and an amazing introductory interest rate? 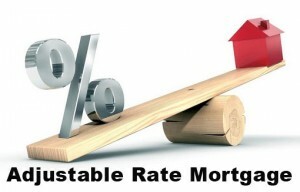 An adjustable rate mortgage may be perfect for you. For the right borrower, an adjustable rate mortgage (ARM) offers a number of benefits over a Fixed Rate Mortgage, and a low monthly payment is just one of them. At Northstar Funding in Hoboken, NJ, we offer several ARM programs designed to help you manage your expenses in the short term and achieve your financial goals – both now and in the future. An adjustable rate may cause some people anxiety because of the potential to go up. But over the past several years rates have remained steady and ARM borrowers sleep very well. The general rule about fixed vs. adjustable is based on how long a borrower plans to own the property. Long time: fixed – short time: adjustable. But that is not always the case. Speaking with a mortgage professional from Northstar Funding is always a good idea. 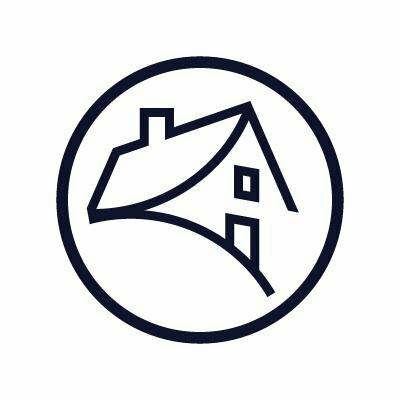 When you call Northstar Funding in Hoboken, NJ, you can expect friendly, professional advice and clear explanations of all of our available mortgage products, including our ARMs. Our mortgage specialists can walk you through the advantages and risks associated with each option and provide the guidance you need to help you make the right decision. With an ARM from Northstar Funding in Hoboken, NJ, you’ll be able to get a lower payment up front, increase your short-term cash flow, and receive the attentive, personalized service we’re known for. Give us a call today for more information.